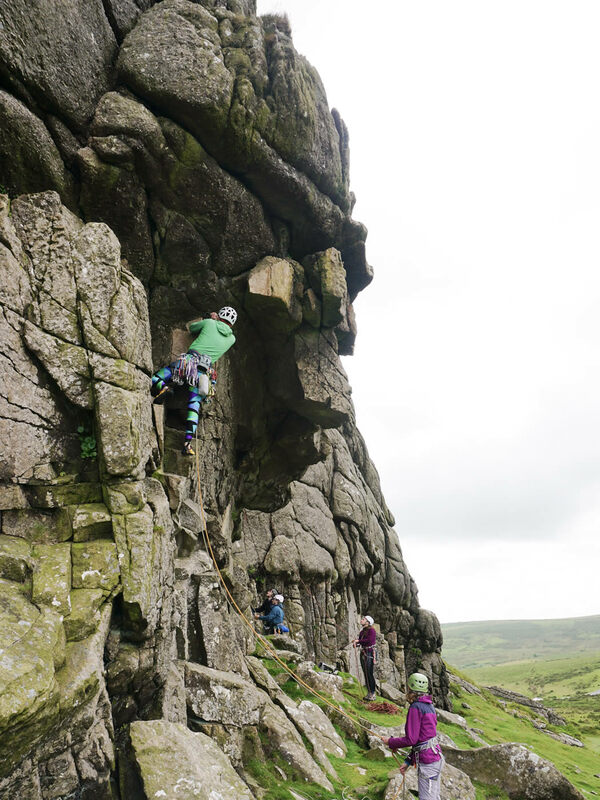 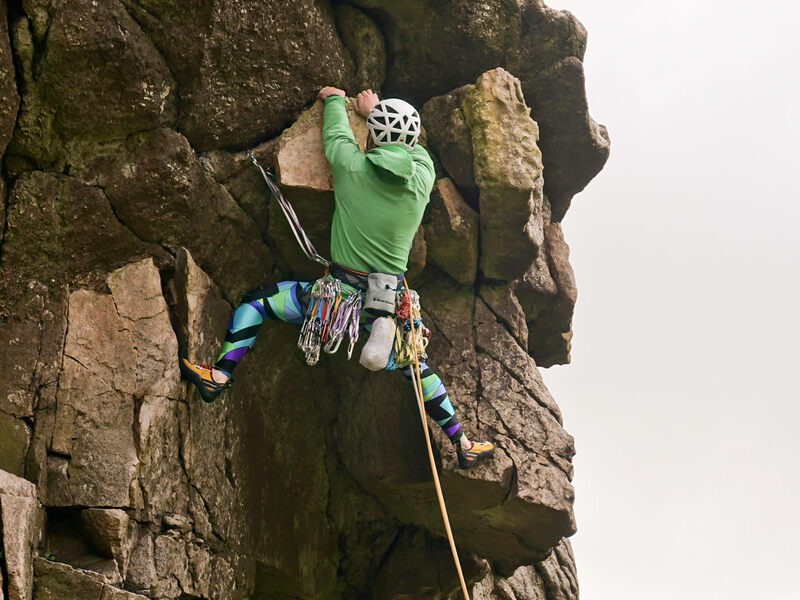 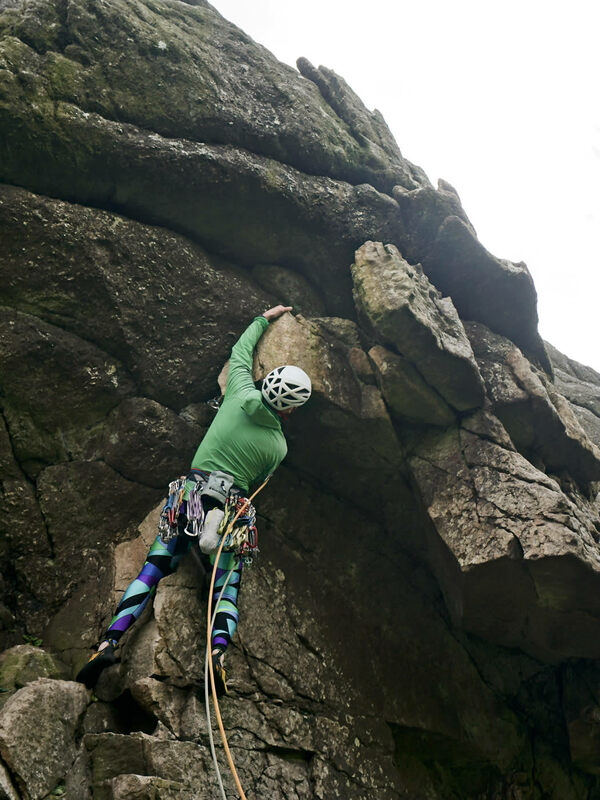 A day out to Dartmoor with Cat and Louise for some acrobatic routes on the windy side of Low Man. 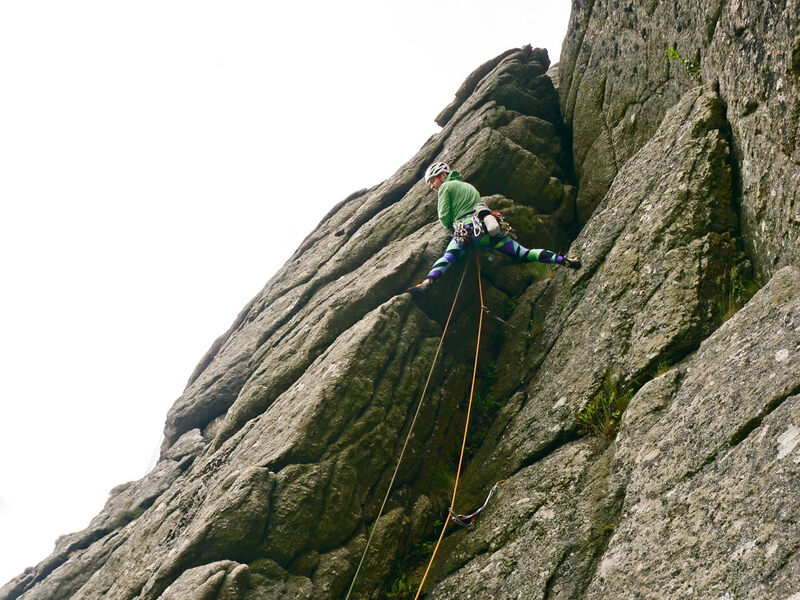 We ran up Raven Wing and then fell off of Outward Bound a couple of times before heading home. 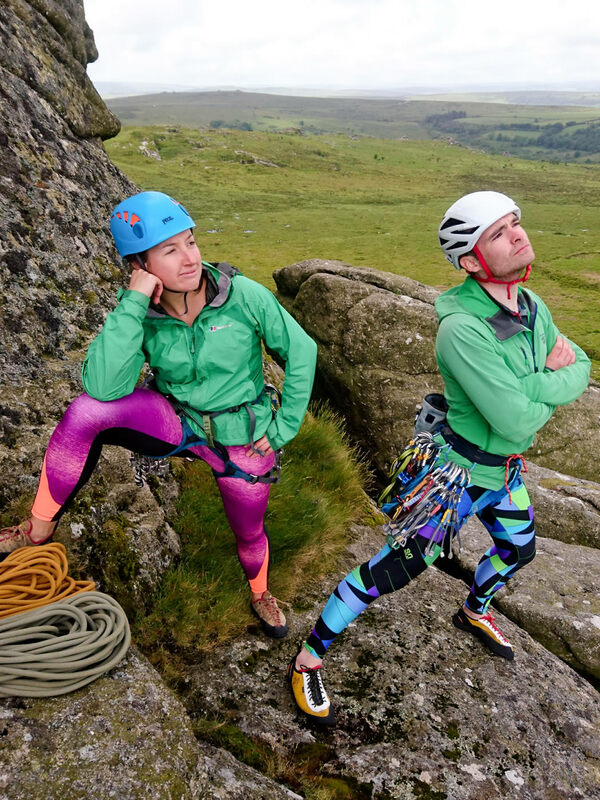 All ascents are easier in lycra.